How do I launch an Amazon RDS database instance that will be covered by the Free Tier? How do I launch an RDS DB instance that will be covered entirely by the AWS Free Tier? The Amazon Relational Database Service (Amazon RDS) Free Tier allows you to experiment with Amazon RDS for free. 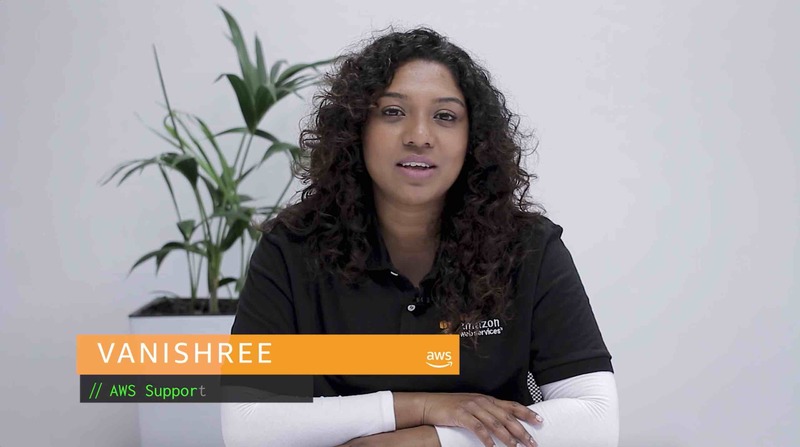 Important: To avoid unnecessary charges, be sure that you read and understand the Amazon RDS Free Tier offering before launching any Amazon RDS resources. Confirm that you're using your preferred region by checking the region menu in the upper-right corner. Note: The following instructions apply to the newest version of the Amazon RDS console. To access the newest version of the Amazon RDS console, opt in here. Under Create database, choose Create database. Note: If this is your first time using RDS, choose Get Started Now. On the Select engine page, select the Only enable options eligible for RDS Free Usage Tier check box. Leave this box selected in all subsequent steps, so that options that are not covered under the Free Tier remain inactive. Note: Selecting the Only enable options eligible for RDS Free Usage Tier option in the Amazon RDS console does not guarantee you will not be charged for Amazon RDS usage outside the RDS Free Tier. Choose Select next to the database engine (DB engine) that you want to use, and then choose Next. On the Specify DB details page, under Settings, enter a DB instance identifier, master user name, and master password. On the Configure advanced settings page, choose the options that are best for your use case, or leave the settings at their defaults. Note: If you keep backups of your Amazon RDS instance, you might incur storage fees. To disable backups entirely, set the backup retention period to 0 days.